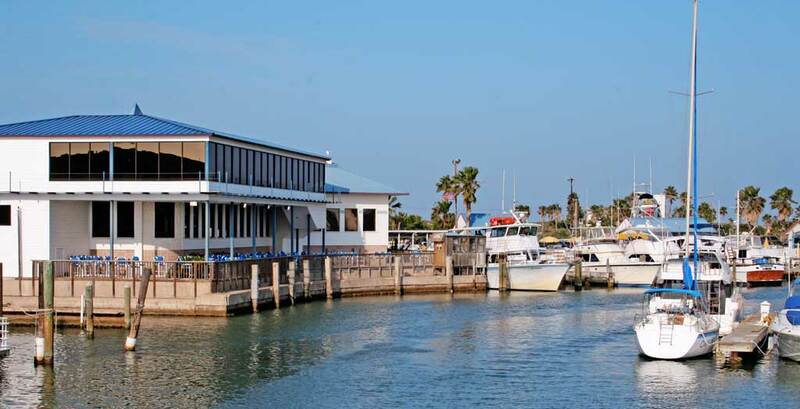 Sea Ranch Restaurant is simply a South Padre Island “Must Do” We have been serving South Padre Island, Texas visitors for 35 years and have become the island’s premier family dining restaurant. Walk on in! Sea Ranch does not accept reservations. You will be seated when your party arrives. Simply stated… you just have not had the South Padre Island Experience unless you have had an evening at the restaurant. Our menu changes regularly. You can be assured that everything you order is premium quality. We specialize in “Local Wild-Caught” seafood directly from the Gulf of Mexico. 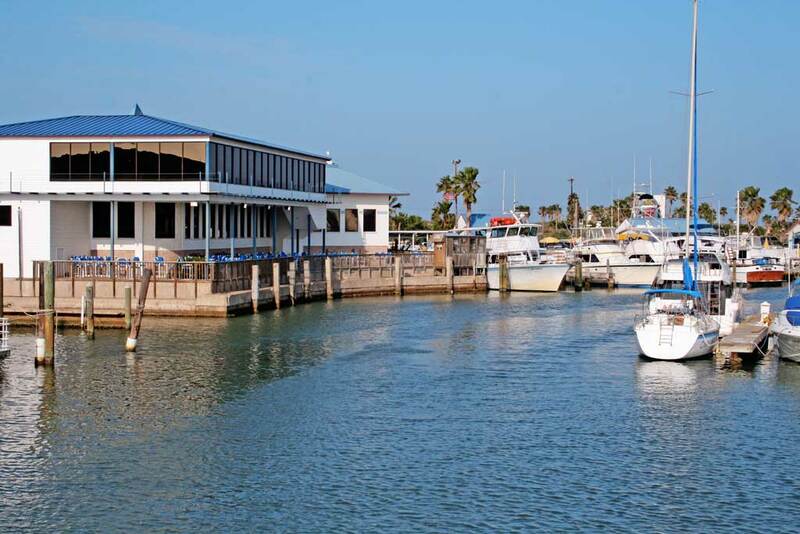 Our menu includes the best steaks on South Padre Island, the freshest seafood and the most delicious appetizers! We are pleased to have a customer base of summer visitors, Winter Texans, Mexico national citizens, Spring Breakers and local residents. We feel privileged to serve you! 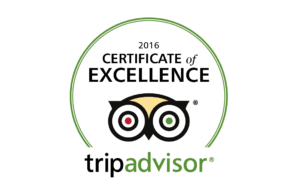 Read what others have said about their dining experience at Sea Ranch. Host your next banquet or meeting at Sea Ranch Restaurant!